Copenhagen has been cloudy, windy and wet for most of August – a month that normally encourages the people of Denmark to dress for a trip to the beach, not a journey out on a fishing boat. But in between the rainclouds forever circling Denmark lies a chink of light – a beacon of hope that something good might be on the horizon, albeit briefly. 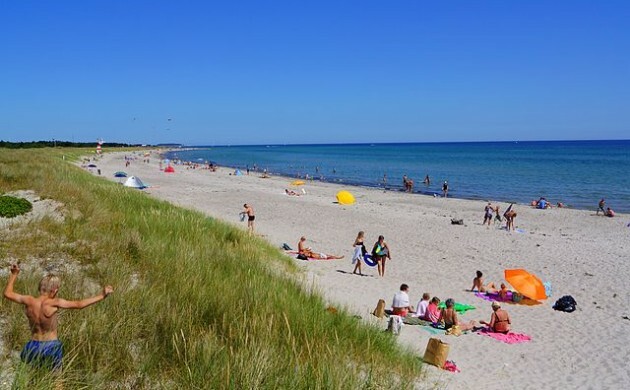 According to Danish Meteorological Institute, August 16-18 will see an improvement in the weather, with temperatures once again rising above 20 degrees – the very minimum any summer day requires to merit that label. “The weather is getting more stable next week, which means less rain,” explained the acting manager Henning Gisselø from DMI.